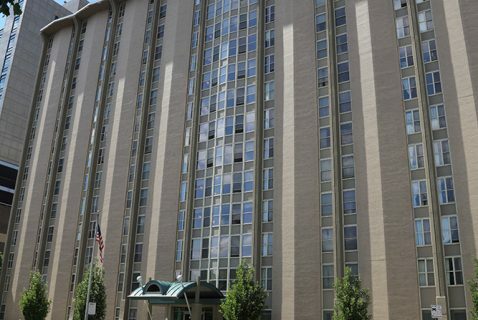 Nazareth Towers is a HUD subsidized high-rise, in the heart of Downtown Columbus, managed by the Borror Senior Living division. 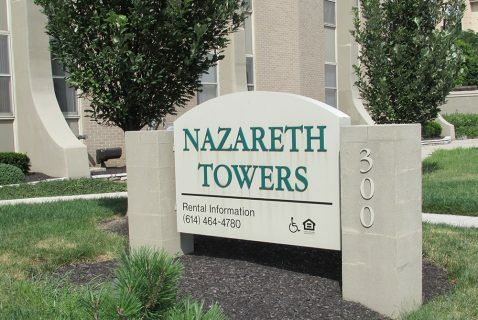 Situated directly on the COTA bus line, Nazareth Towers is within minutes of markets, restaurants, community centers and the famed Short North. We offer efficiency (studio), one bedroom and two bedroom apartments. 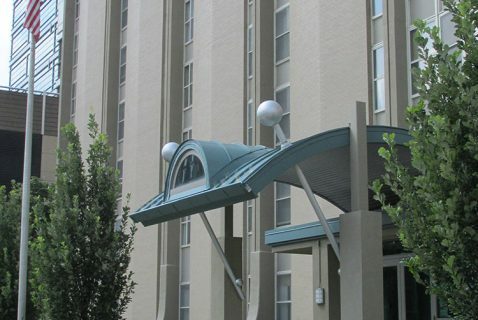 Barrier-free apartments are also available. 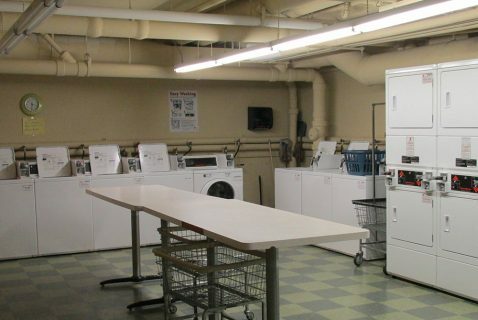 Our secured-entry building provides an on site laundry facility, spacious community rooms and reserved parking on the property. 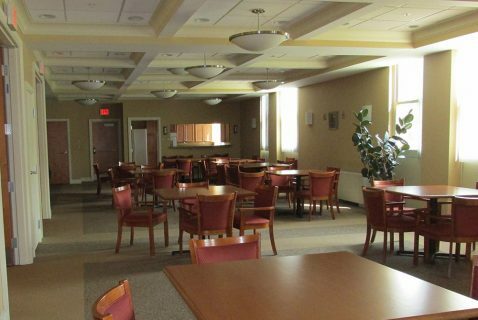 Our staff consists of a Property Manager, Office Administrative Assistant, Service Coordinator, and a full-time Maintenance staff, who provide 24-hour response to maintenance emergencies. 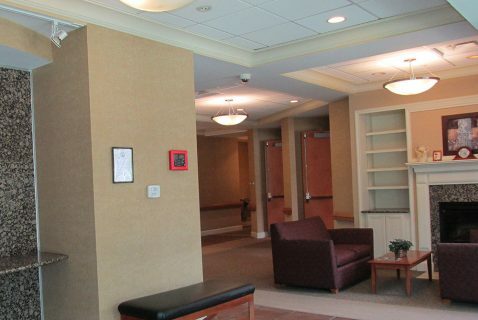 Our on site staff is available Monday-Friday from 8:00 AM to 4:00 PM. 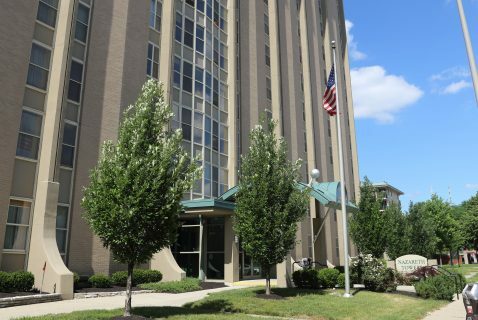 On a weekly basis Special Duty Columbus Police Officers are on site to assist in building security. We would love to welcome you to your new home! Floorplans are viewable using the free Adobe Acrobat Reader available here. Please call for an application, or stop by our leasing office and we would be happy to help you. Upcoming Events are viewable using the free Adobe Acrobat Reader available here. On site staff are well trained, qualified and capable to handle the fiscal responsibilities, resident needs, government agency regulations, and on going maintenance required by each property.